Searching for an EASY way to learn Argentine Tango? 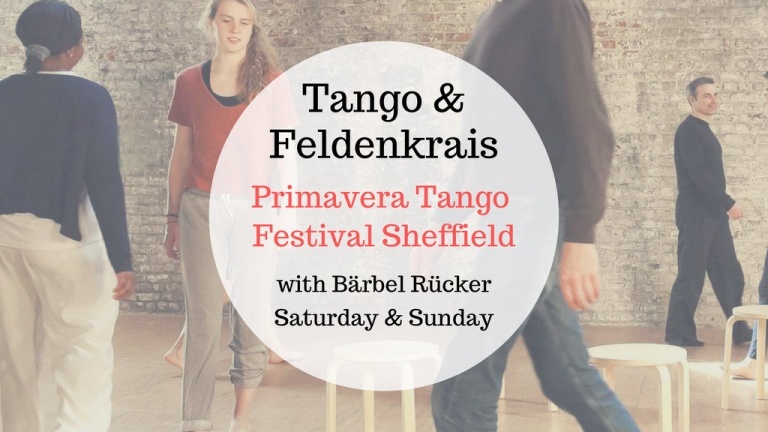 Get beyond figures and discover the magic of this social and improvised dance. Looking for an alternative to Yoga and Pilates? 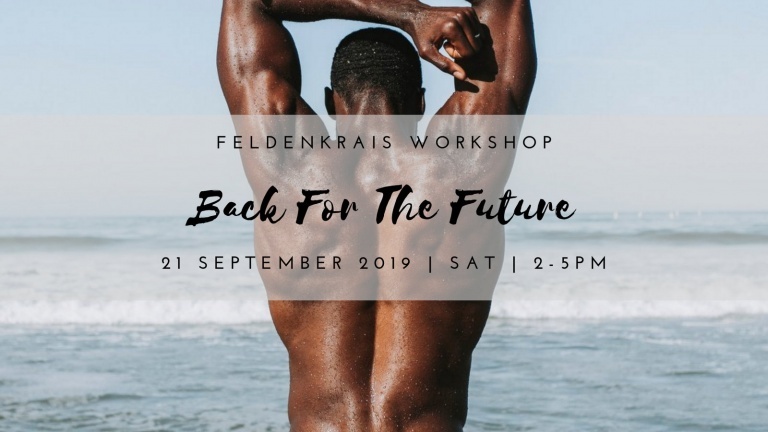 Try The Feldenkrais Method and learn to dance, play sports and simply move with ease. Moving Experience provides you with competent and professional instruction. 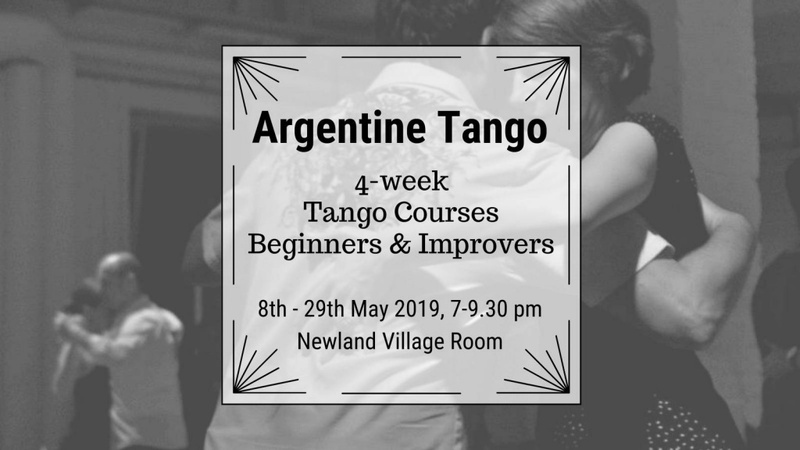 Argentine Tango classes with Tango teacher Bärbel Rücker are available in Newland (near Coleford), Parkend and in Lydney. 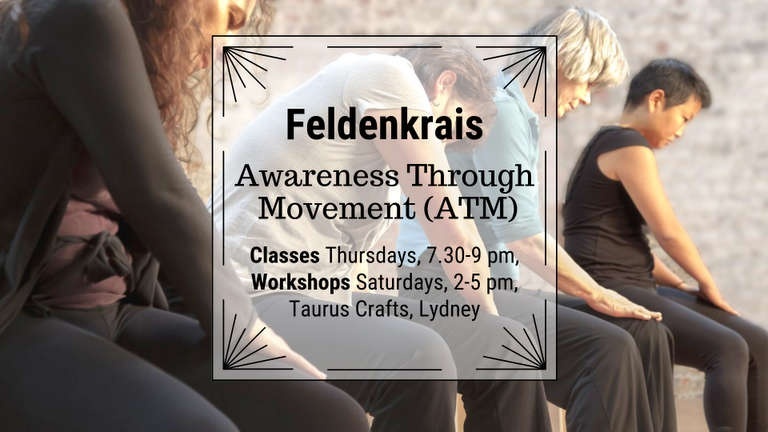 Moving Experience is proud to be able to present Feldenkrais Awareness Through Movement (ATM) classes in Newland and Parkend. 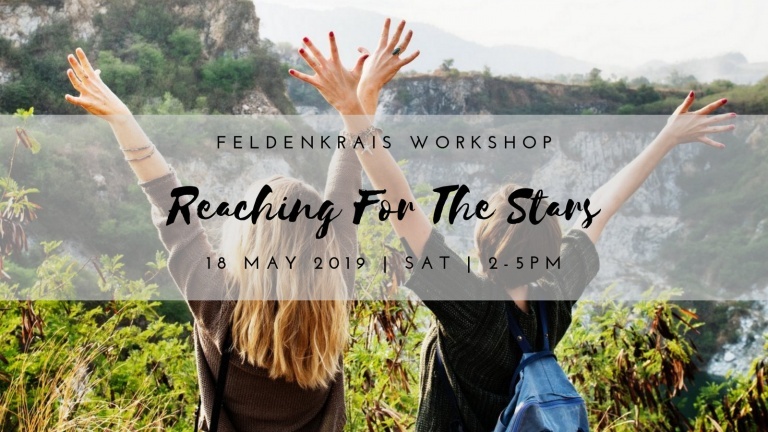 Private tango tuition and one-to-one Feldenkrais lessons, Functional Integration (FI), are available in the Forest of Dean area. 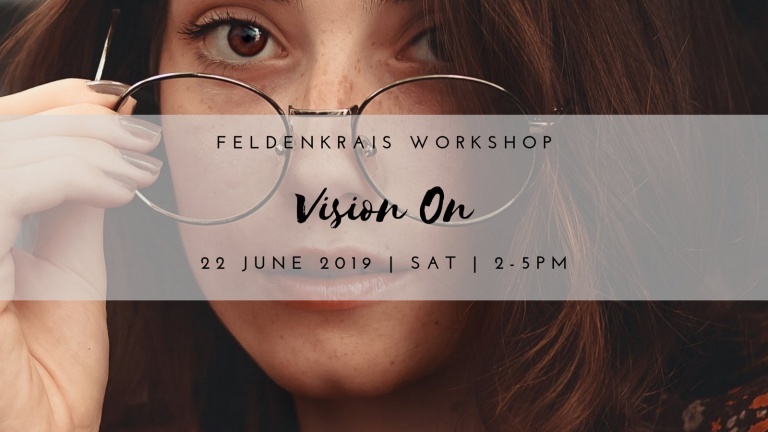 Be the first to hear about classes, events and special offers. 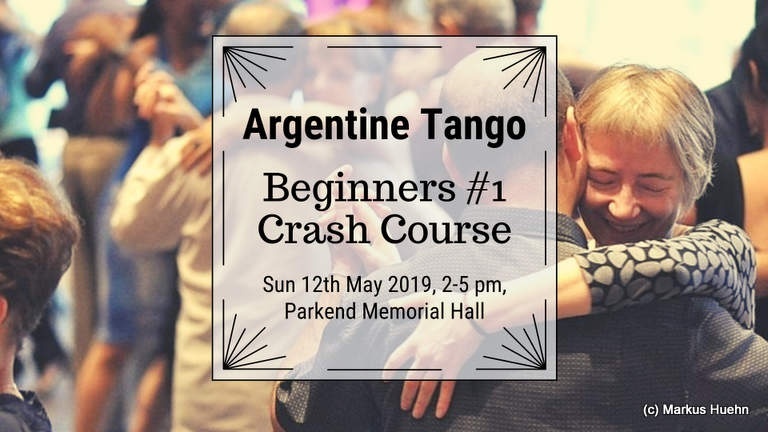 Tango DJ Bärbel Rücker is an experienced Tango DJ who has performed more than 500 full evening music sets at Tango marathons, Tango festivals, Encuentros and milongas in twenty three (23) countries and 108 cities. 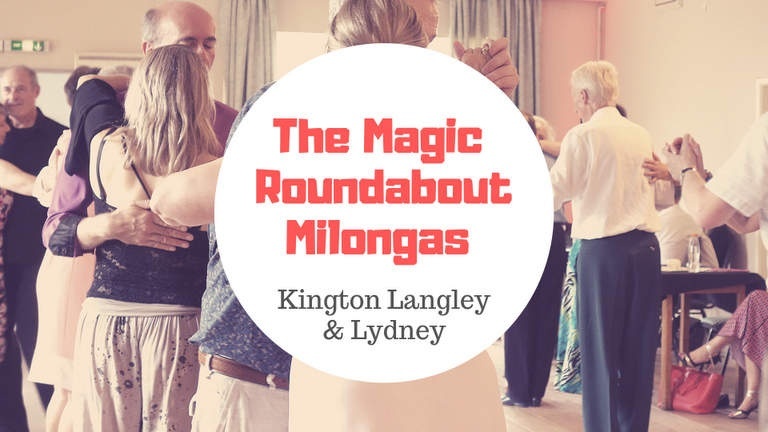 Since the beginning of 2014 Bärbel Rücker joined the team around the “The Magic Roundabout Milongas” in the UK for PR, tango teaching & dj’ing.